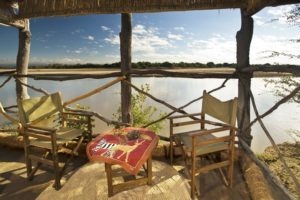 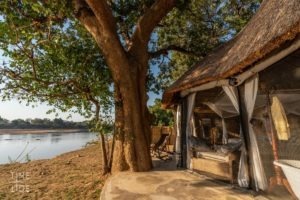 A truly rustic and authentic Zambian reed constructed camp set in pristine wilderness, just waiting to be explored on foot. Arriving at Island Bush Camp now is like stepping into the past. 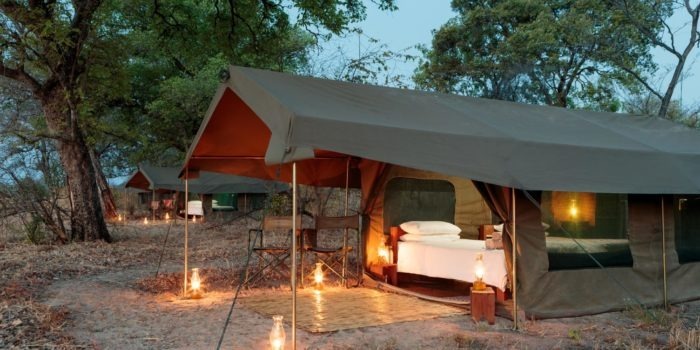 Everything about this camp is old-school and simple, the way camps have been run in this valley for the past 60 years. 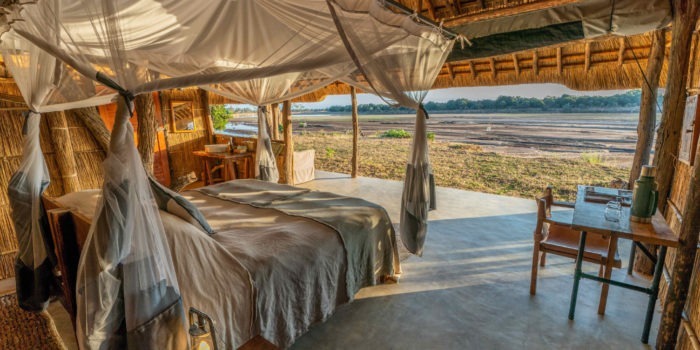 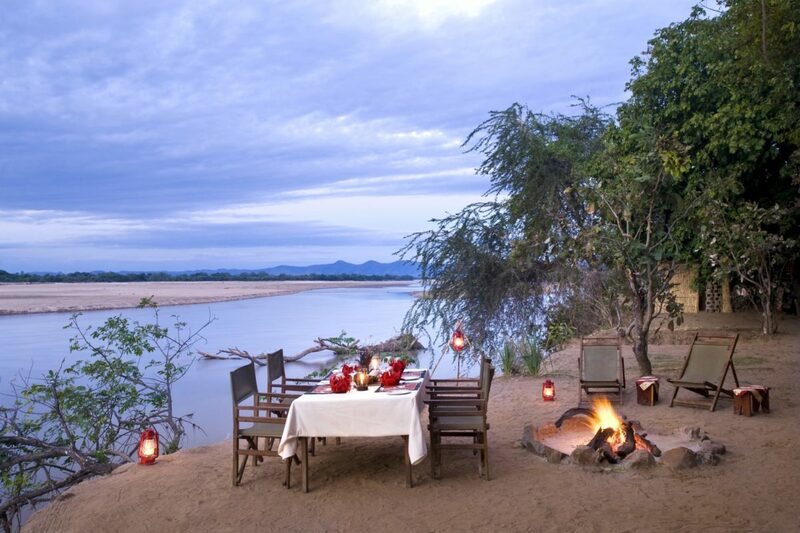 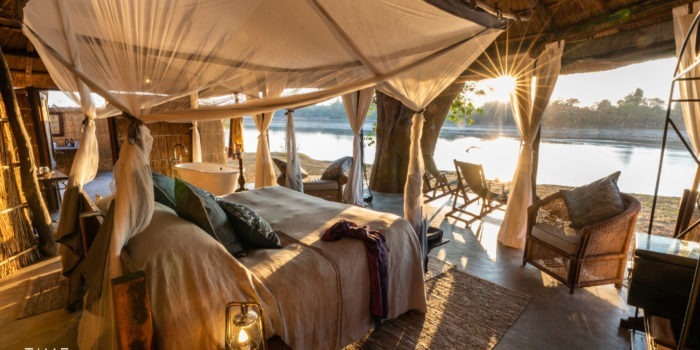 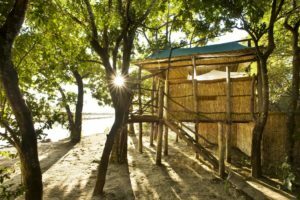 It is a seasonal camp constructed out of local materials and is set much further south in the South Luangwa National Park than most of the other camp. 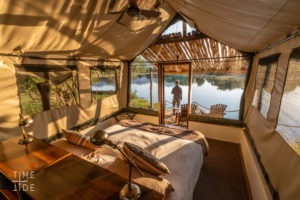 In fact, the only other camp in the area is its sister camp, Three Rivers Camp, which if booked together are within walking distance of each other. 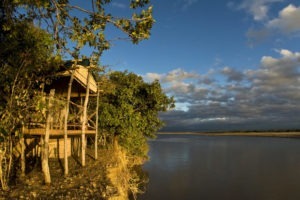 The camp consists of only 5 guest chalets, all of which are facing the river and built high off the ground. 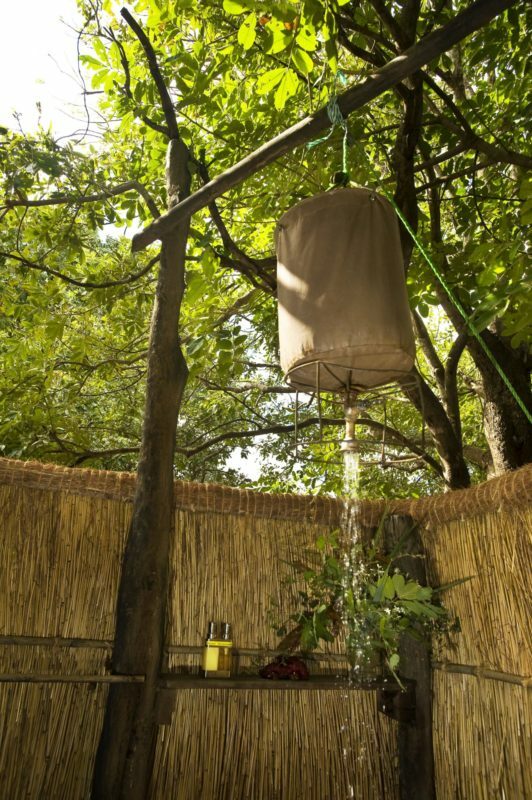 Each chalet has its own en-suite bathroom which is open-air and consists of a flushing toilet, running cold water and a bucket shower system which is filled once a day. 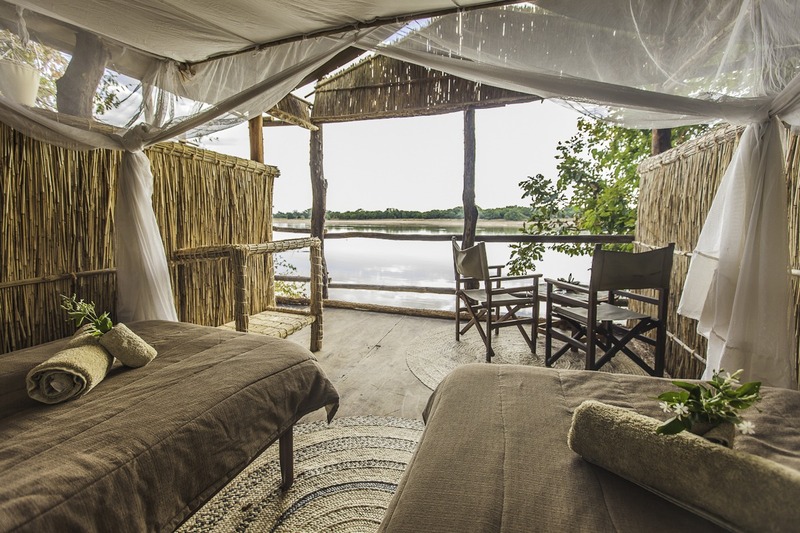 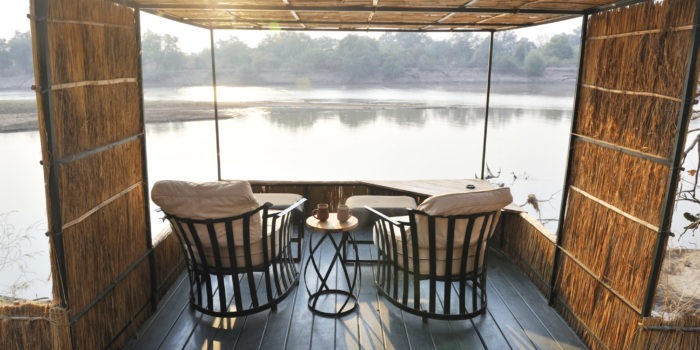 The bedrooms are open sided towards the river with seating available to relax, as well as two single beds that each have walk in mosquito nets. 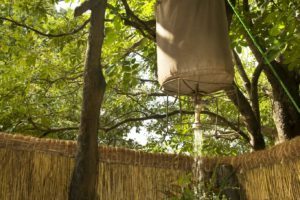 It is simple and incredible. There is a main under-roof bar area where delicious wood stove cooked diner is also served. 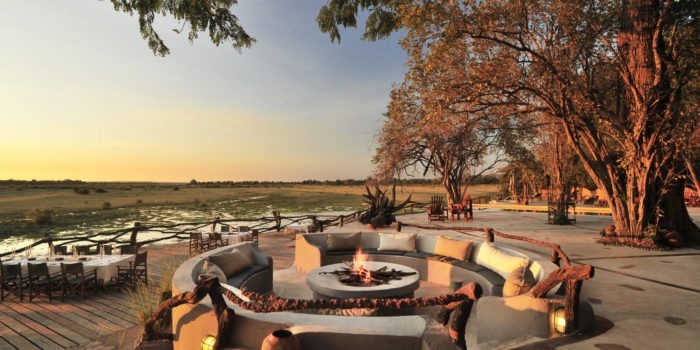 In front of the bar area is plenty of outdoor lounge area with unmatched views onto the Luangwa river, as well as the must have fireplace. 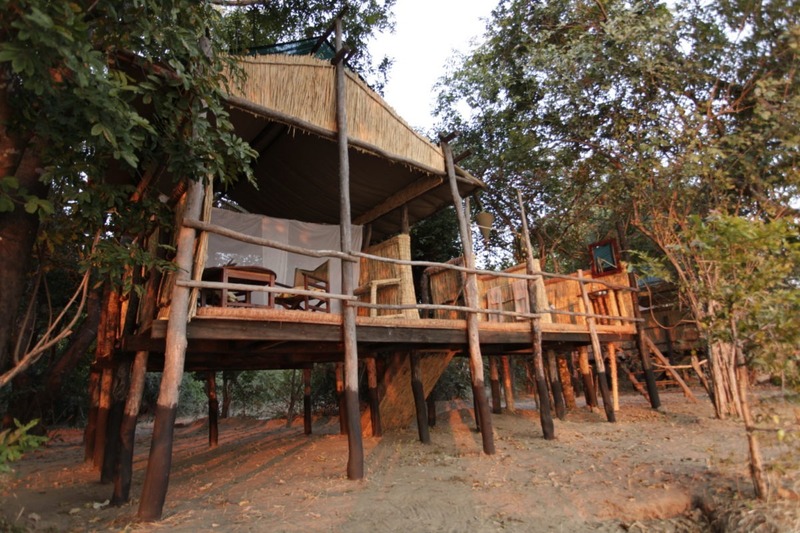 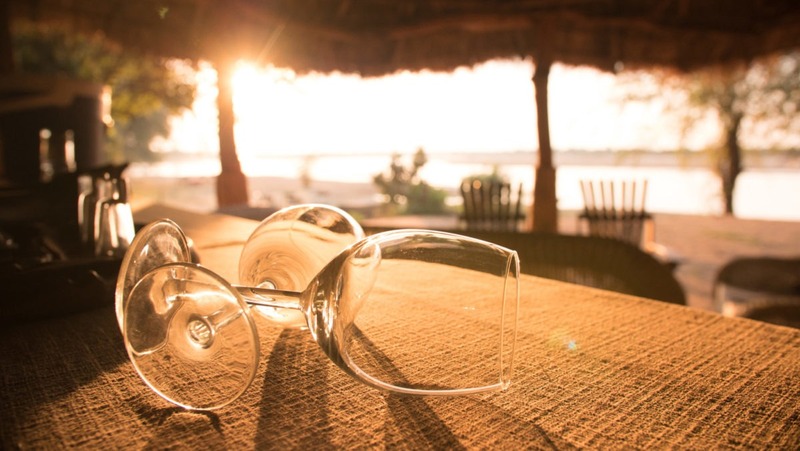 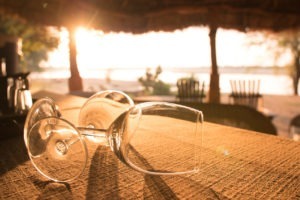 The activities at Island Bush Camp revolve mostly around exploring the area on foot during walking safaris. 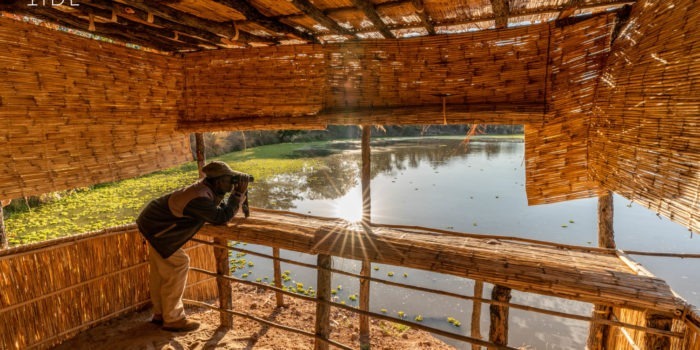 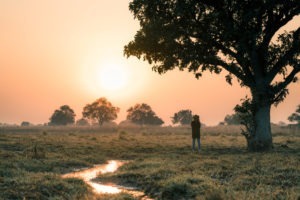 These walks are accompanied by an armed scout from the wildlife authority as well as your expert guide who will be educating you on all of the smaller and finer details of the bush. 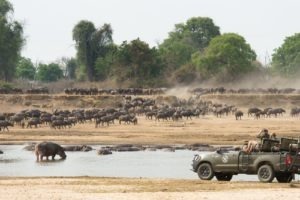 There is also a game viewing vehicle available which is used to access walking areas further afield. 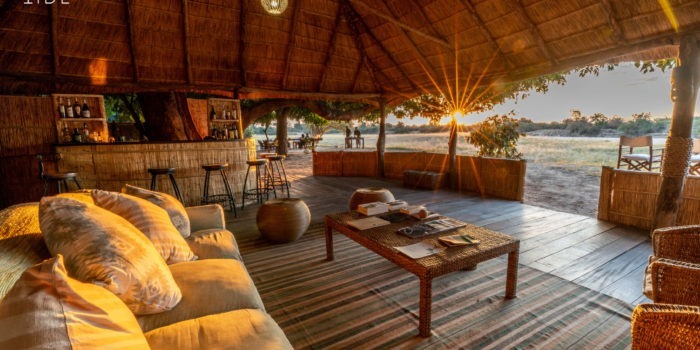 Its rustic and simple but still has everything for a comfortable stay. 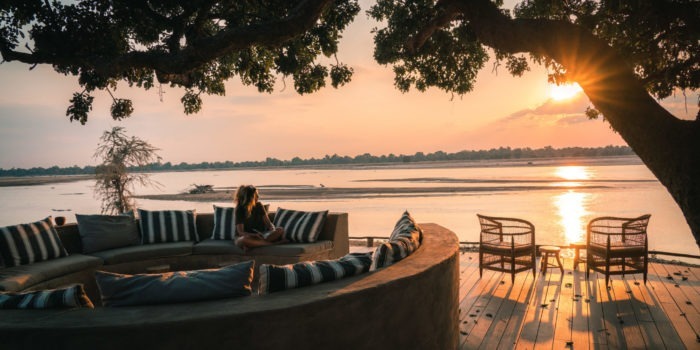 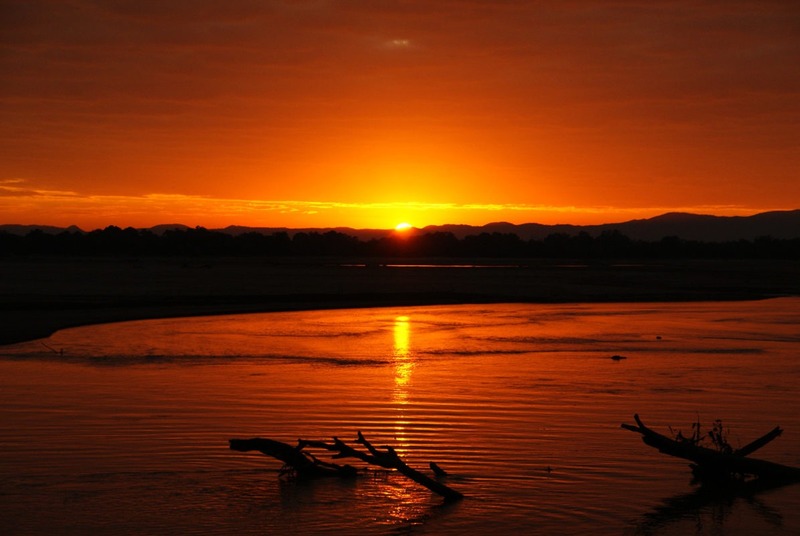 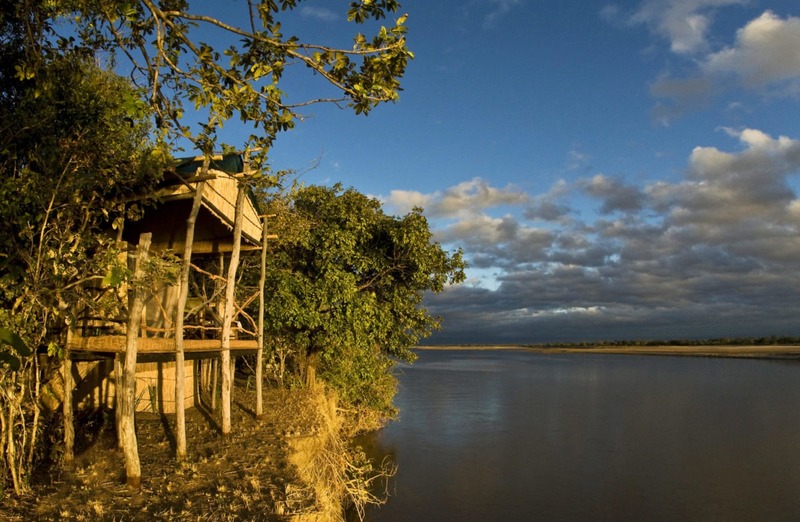 Raised chalets with open-sided bedrooms providing views onto the Luangwa. 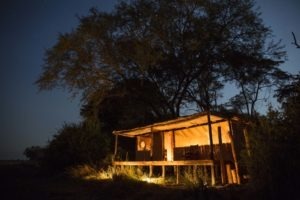 Totally solar and off grid camp. 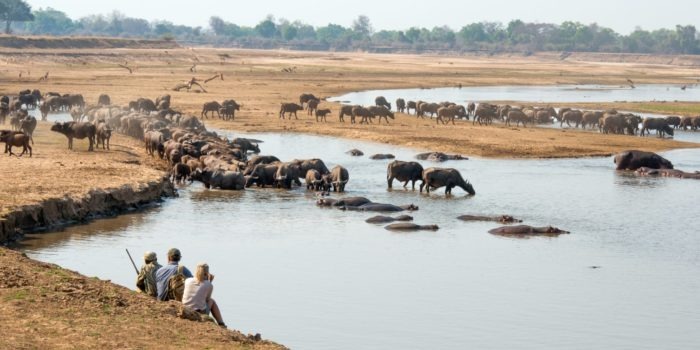 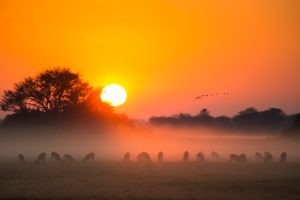 Focus is mainly on walking safaris. 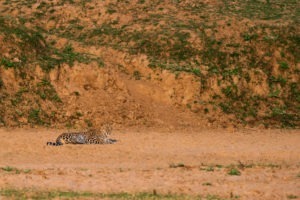 Set in a very remote section of the park devoid of other tourists.